RW- 541st International Conference on Economics and Finance Research (ICEFR) is a prestigious event organized with a motivation to provide an excellent international platform for the academicians, researchers, engineers, industrial participants and budding students around the world to SHARE their research findings with the global experts. 541st ICEFR 2019 will be held in Tehran , Iran during 11th-12th February, 2019. 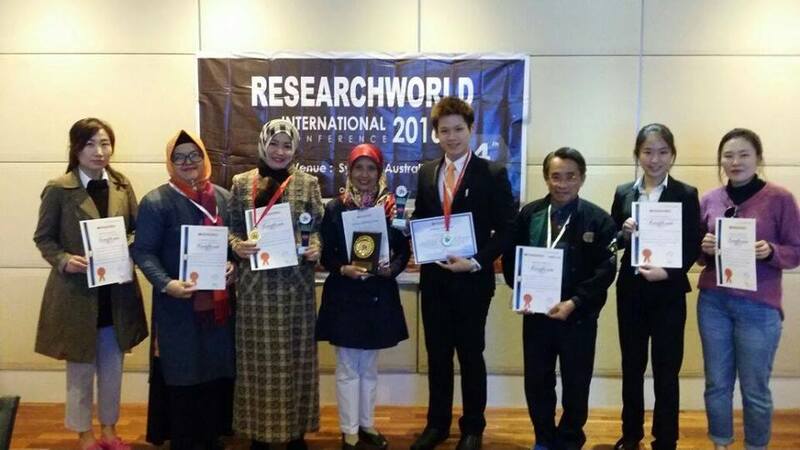 The key intention of 541st ICEFR 2019 is to provide opportunity for the global participants to share their ideas and experience in person with their peers expected to join from different parts on the world. 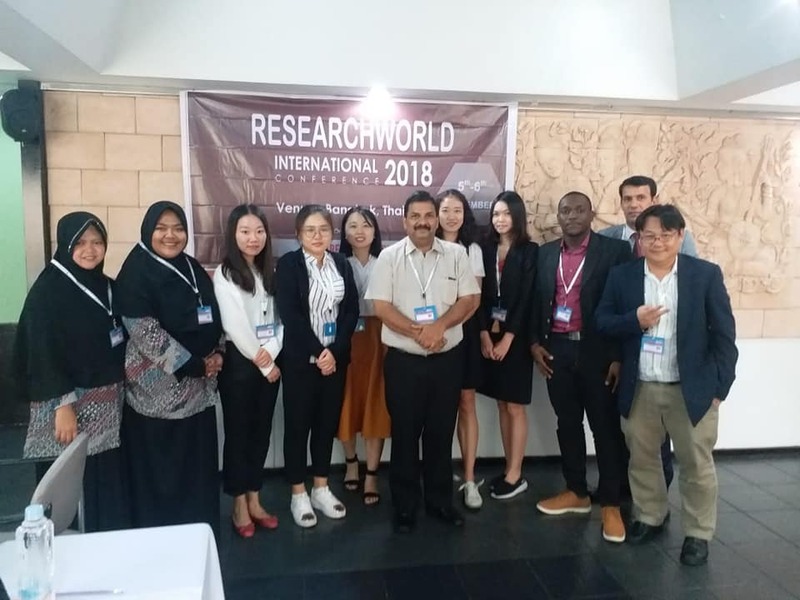 In addition this gathering will help the delegates to establish research or business relations as well as to find international linkage for future collaborations in their career path. 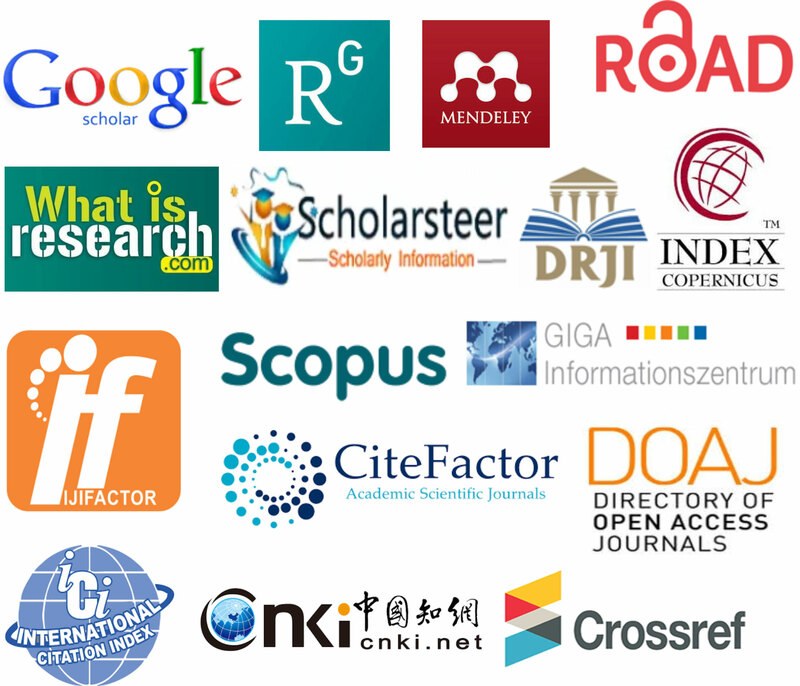 We hope that 541st ICEFR 2019 outcome will lead to significant contributions to the knowledge base in these up-to-date scientific fields in scope.